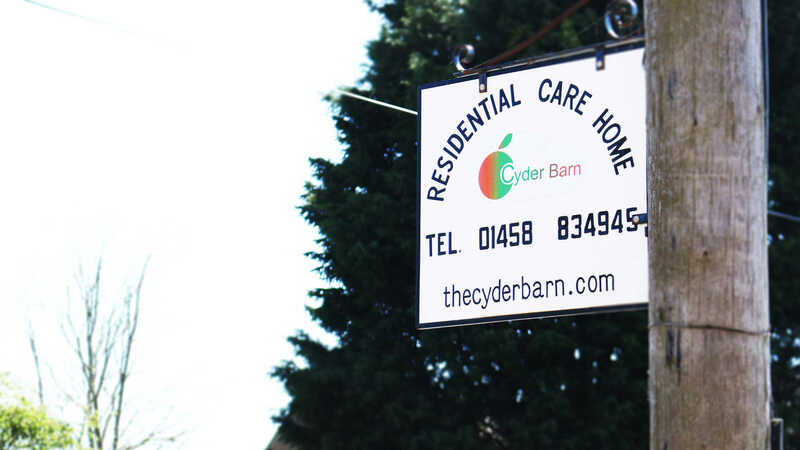 Situated close to the legendary Glastonbury Tor and the Mendip Hills, The Cyder Barn is a tastefully appointed, aesthetically-appealing and facilities-rich residential home that has recently been expanded to be able to provide care-based accommodation for up to 40 residents. 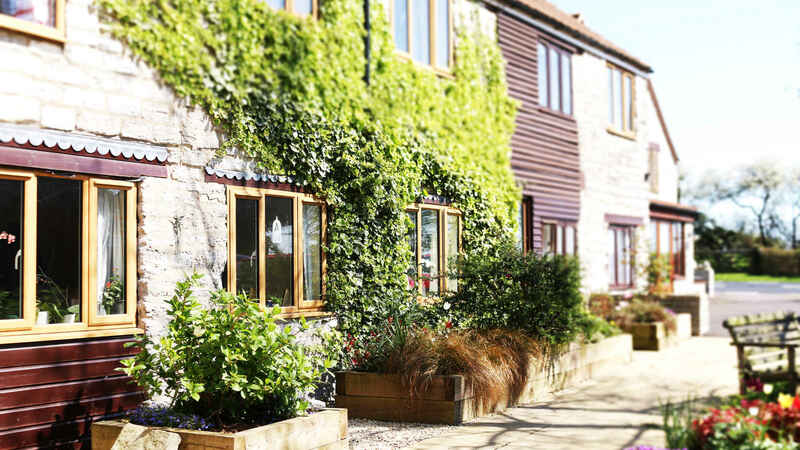 The Cyder Barn is situated in the village and civil parish of West Pennard, just east of the town of Glastonbury. 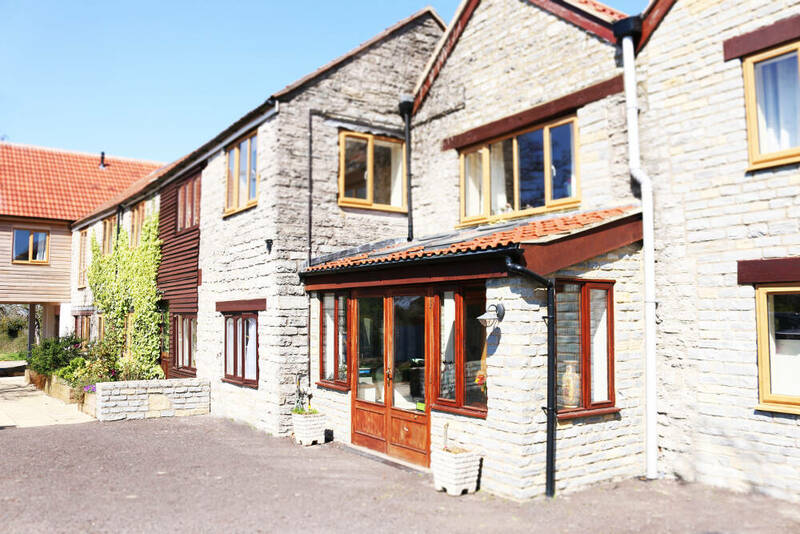 The home itself is located on the A361, in a delightfully rural setting flanked by rolling green fields and orchards. 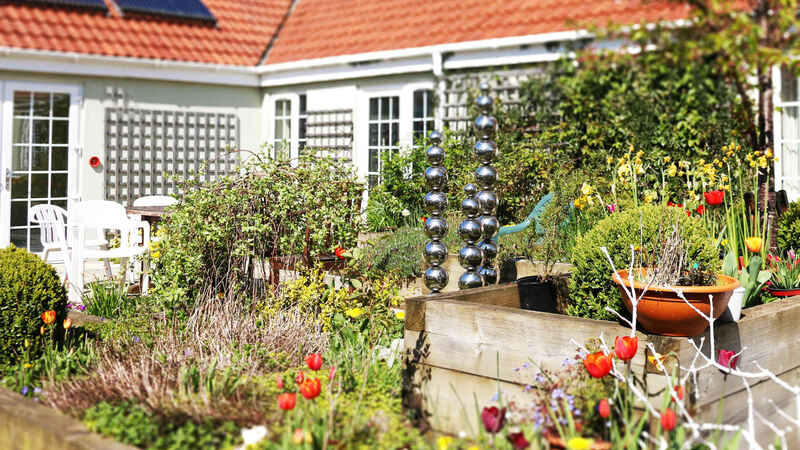 The home itself is more than adequately equipped to provide expert care for all our residents, and we make sure that we do all we can to provide excellent levels of attention for those who need our help and support to enable them to get as much out of life as they deserve. 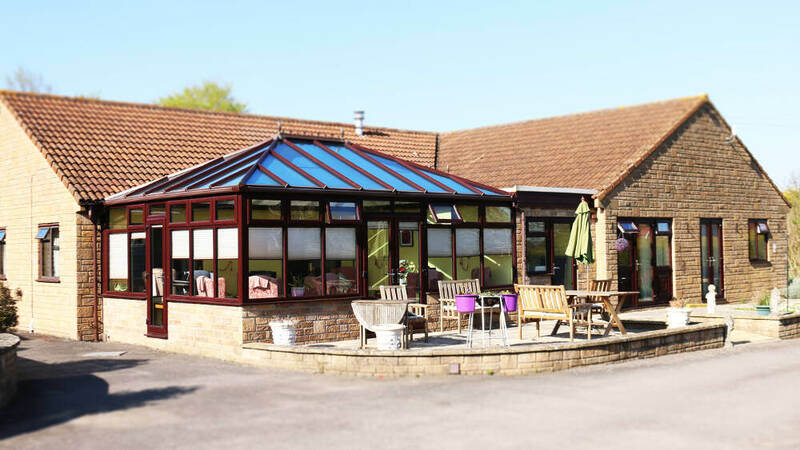 We always remain attentive to our resident’s needs, and we make sure we allow people to maintain as much privacy, independence and dignity as they wish. 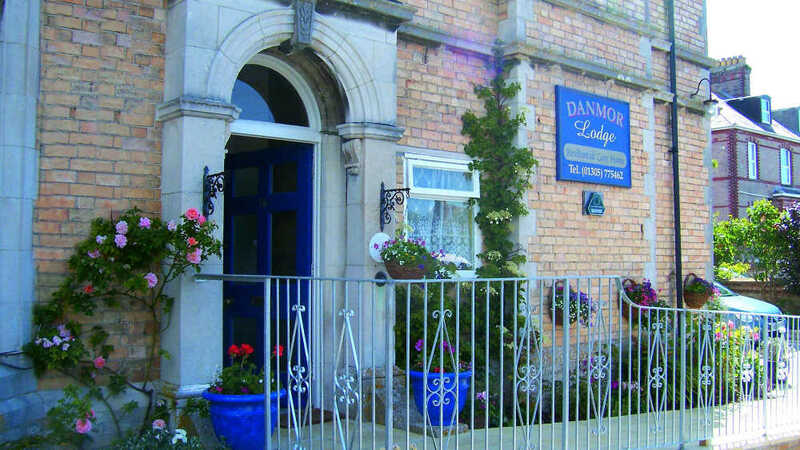 We have a fine selection of superbly decorated and tastefully furnished bedrooms, all of which are fitted with Nurse Call systems, plus TV and telephone points. 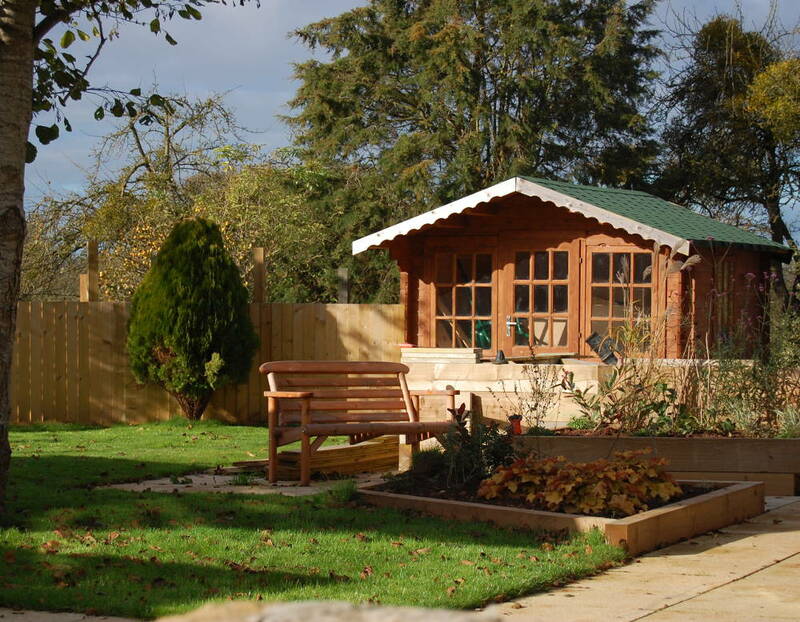 The majority of our bedrooms have en-suite facilities, and many are blessed with wonderful views over the surrounding countryside. 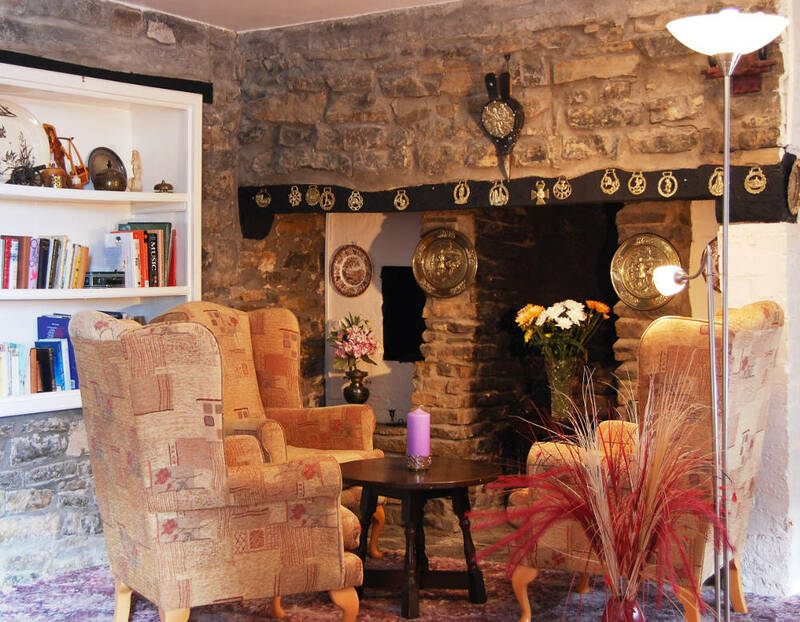 We do encourage a friendly, communal atmosphere, and for those who like to socialise there is a choice of a quiet lounge situated in the old forge, or a spacious, newly-built conservatory.